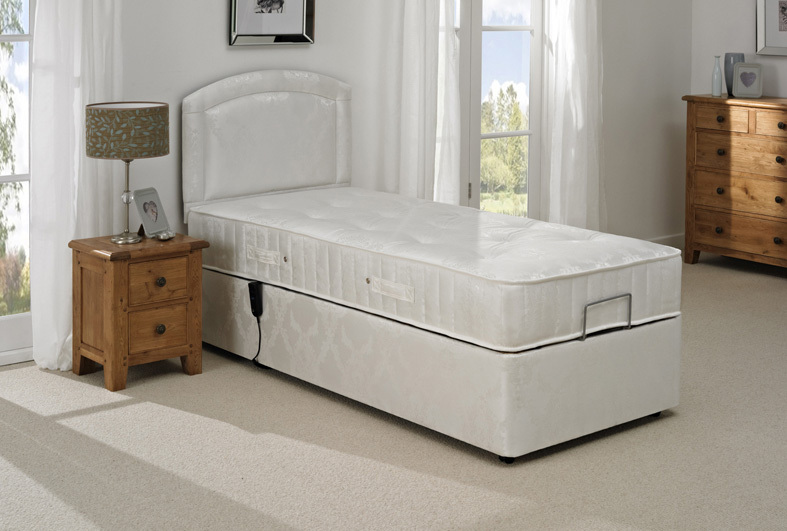 The beautiful Annie MiBed® offers a traditionally hand tufted mattress on an 800ct pocket spring unit. As with all our MiBed®s, the Annie can help users provide ample, customised support to different areas of their body including the neck, head, lower back, legs knees, feet and ankles. Multi slat motorised system - Adapts to exerted pressure offering improved back support /facilitates even distribution of pressure which can help improve blood circulation / gaps allow air to pass freely beneath the bed which keeps your mattress fresher for longer.